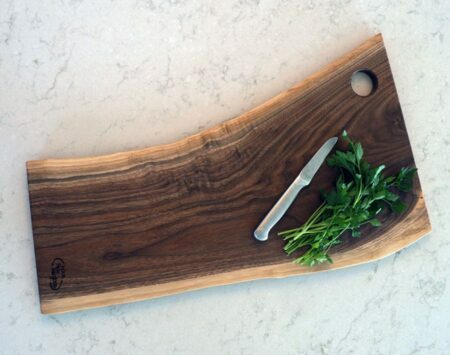 These Natural Edge Cutting Boards are made from Black Walnut trees reclaimed from our urban forest. 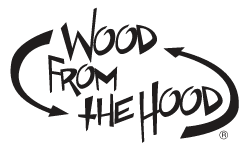 Each board is made of one solid piece of hardwood—no seams and no glue. 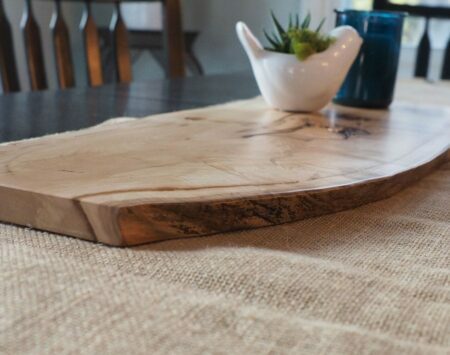 The natural beauty of the live edge of the tree achieves a class of its own. 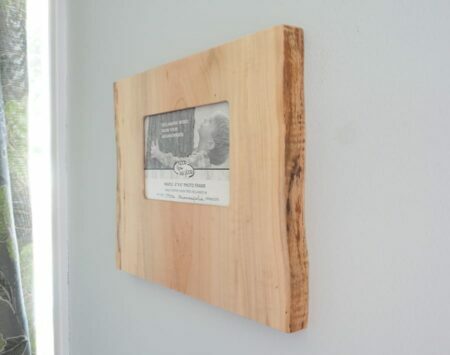 The large boards are 23″ long by about 7-11″ wide, and 3/4″ thick. 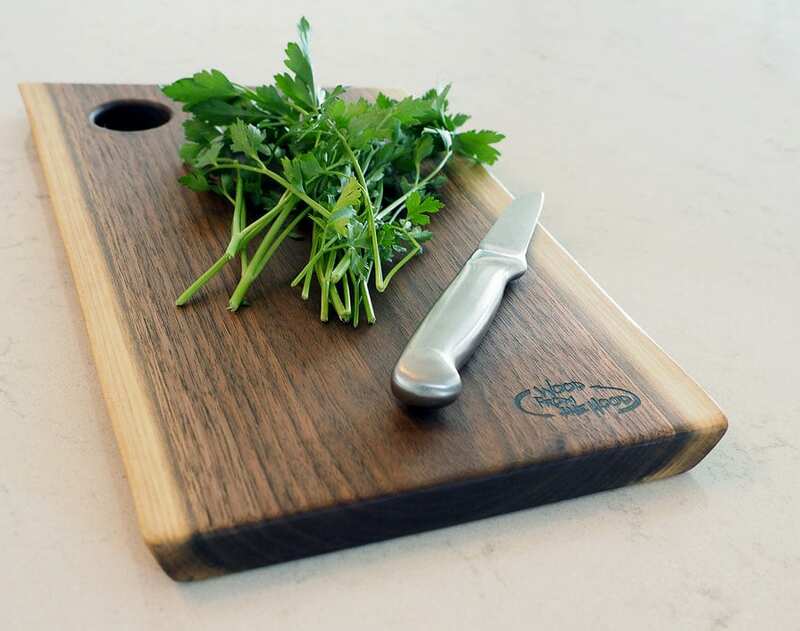 The small boards are 15″ long by about 5-9″ wide, and 3/4″ thick. 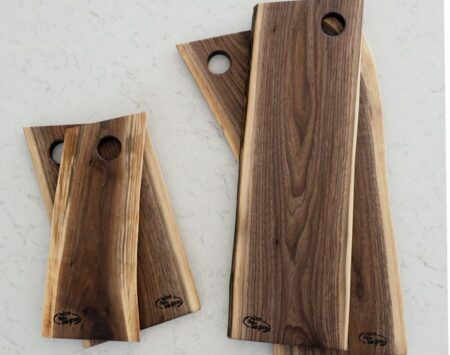 Each board is unique, with its own grain pattern and overall shape and size. 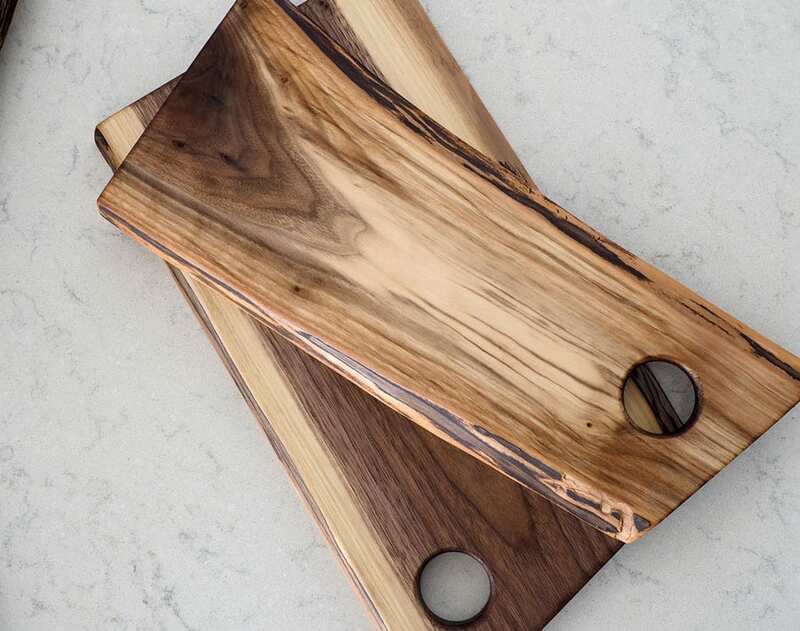 Used equally well as cutting or charcuterie boards, their outstanding appeal will inspire chefs and guests alike. 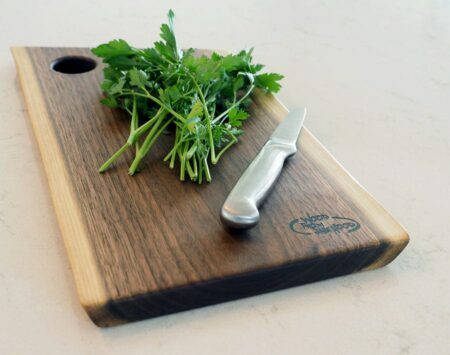 Our boards are finished with our own Mineral Bee cutting board conditioner, made from a mixture of local bee’s wax and food grade mineral oil. Note, wood grains will vary with the beauty of the individual piece of lumber used to create the product. Rinse with warm soapy water. Do not soak or clean in the dishwasher. To maintain your board: Occasionally apply our Mineral Bee Wood Conditioner or mineral oil liberally with a clean, soft cloth. 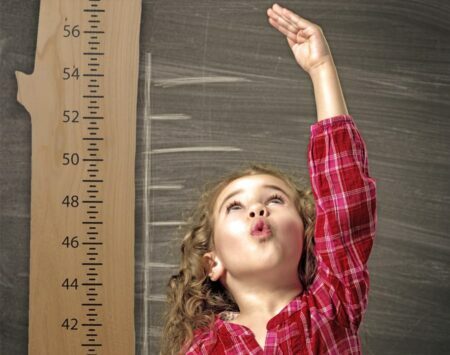 5-9" x 15", 7-11" x 23"